It is a country where breathtaking landscapes and enchanting views await you at every turn, tantalizing your senses and evoking a need to return and see more. The fascinating truth is that there is always more to see, with over 1000 islands and 1778 km of coastline to explore. Let us be your gateway to Croatia! You can immerse yourself in the history and culture of old cities, or find places tucked away, that are private and remote, offering total relaxation. From bustling cities to small towns that hold on to a much more traditional and quiet way of life, each has something to offer, from museums and galleries to churches, palaces, castles and monasteries. Surrounded by well preserved architecture, walking through narrow cobblestone streets in time to the ringing of bell towers, you are transported to centuries past. Within moments you can completely change your surroundings, and walk, hike, climb, ride, dive, canoe, and sail through all the diverse natural beauty Croatia has to offer. This is a land that will suit all tastes, with imposing mountains, rolling hills, and fields full of flowers, forests and caves. The coast and the islands are also intensely varied such as the moonlike landscape of islands that face the northern wind in stark contrast to the deep green of those that are exposed primarily to the sun, giving birth to high quality local wine and fruit and vegetables brimming with taste. For the sailor there are steep cliffs that drop into a deep blue and crystal clear sea, coves that you can reach only by boat, and beaches in endless variations. Below the surface are sunken treasures as witnesses of a turbulent past and sea life you will see nowhere else in the Mediterranean in such abundance. The memories you will take back with you will be not only of the sights, but the smells of the sea, wild herbs, orchards and vineyards, the sounds of cicadas and donkeys braying and certainly the feel of fine sandy beaches beneath your feet. 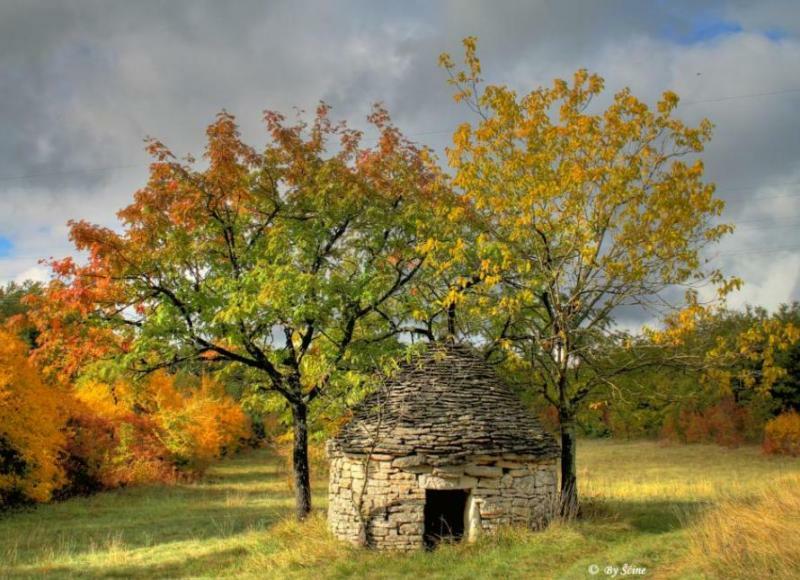 You will be stunned by the diversity of cuisine and dialects, and the kindness with which you will be greeted and offered to experience what is “domaće”, the local way things are done. Each region has something unforgettable to offer, satisfying your senses and intensifying your experience. Population: 4,437,460 inhabitants; composition of population: the majority of the population are Croats; national minorities are Serbs, Slovenes, Hungarians, Bosnians, Italians, Czechs and others. 5,835.3 km, of which 4,058 km comprise the coastlines of islands, solitary rocks and reefs. 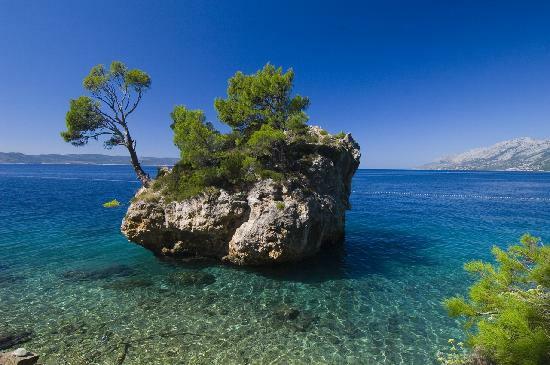 Number of islands, solitary rocks and reefs: 1,185; the largest islands are Cres and Krk. 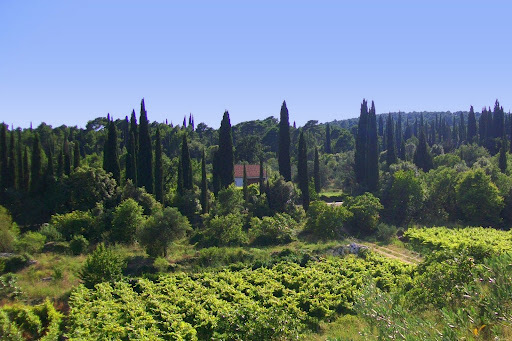 Croatia has three climate zones; the prevailing climate in the country’s interior is moderately rainy; on the highest peaks, a forest climate with snow falls, while the areas along the Adriatic coast have a pleasantly mild Mediterranean climate with a large number of sunny days; summers are dry and hot, winters mild and wet with significant precipitations. Average temperatures in the interior: January -2 to 0oC, somewhat lower at the highest altitudes; August about 20oC and about 12oC on the highest peaks. summer sea temperature: about 25 oC.